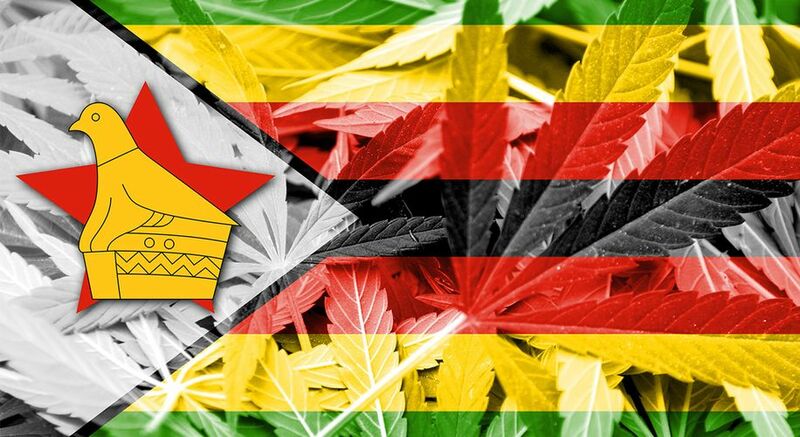 The Zimbabwean government has decided to legalize marijuana production specifically for Medical Marijuana and scientific research. In a legal instrument entitled “Regulation of Marijuana Production for Medicine and Science”, it is said that the parties who request to become producers can submit applications to the Ministry of Health. If approved, later prospective producers will get licenses for planting marijuana under strict requirements. “Submission of the application must be accompanied by an appropriate fee and three copies of the proposed location plan for licensing,” reads a part of the law. For individual producers must be Zimbabwean citizenship, or if they are not citizens, must show proof of residence. While the company must provide evidence of merger in Zimbabwe. The producers will later submit the results of routine audits to the ministry of health. “The submission letter must cover the maximum amount of production expressed as the net weight in grams of fresh, dried marijuana, processed oil produced under the license and production period and the maximum amount of cannabis plants to be sold or provided,” the new regulation states. Every license issued by the government for marijuana producers has a five-year validity period and can be extended before it expires. Producers who want to have more than one location for producing, selling, shipping or transporting cannabis food must also have more than one separate license. Unlike some Latin American countries that have legalized marijuana for Recreational Marijuana. The planting and use of cannabis in Zimbabwe are illegal even though this plant is widely used in local traditional medicine. Cannabis used in medicine is usually to treat conditions such as asthma, epilepsy and mental illness. Perpetrators of making and possessing large quantities of marijuana in Zimbabwe can be threatened with imprisonment of up to 12 years.